If you were unaware, I went on holiday last week to Cornwall. I had such a lovely time and took a few A LOT of photos. So I thought I would share them with you. The second part is going to be uploaded on Wednesday, as I did quite a lot and I want to share it all. Okay First of all, On the Saturday we went to a beach in the evening after the very long journey down. I am really sorry if I don't name the places we went, as especially some of the beaches had very similar names. On the Sunday morning, we went swimming in the pool at are holiday park but in the afternoon the weather brightened up and we went to the Lizard. We explored for a bit and then had some tea and I particularly enjoyed the shortbread I had to eat. In the evening, we went to PortTowan beach. In the Afternoon we went and explored a beautiful tin mine, right on the coast and went on to a beach in the evening. On the way to the Caravan park we stayed in, we found some tin mines really close to us, so decided to go and explore them in the evening. Looks so lovely in Cornwall, sounds like you had a really nice time as well! This is a lovely post and the pictures are great! It looks like you had an amazing time! 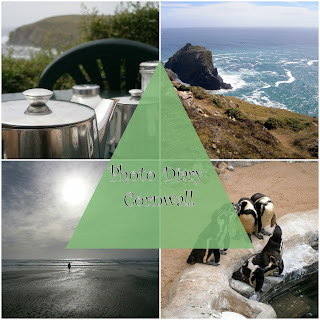 I love Cornwall - I've only been once but would love to return!! 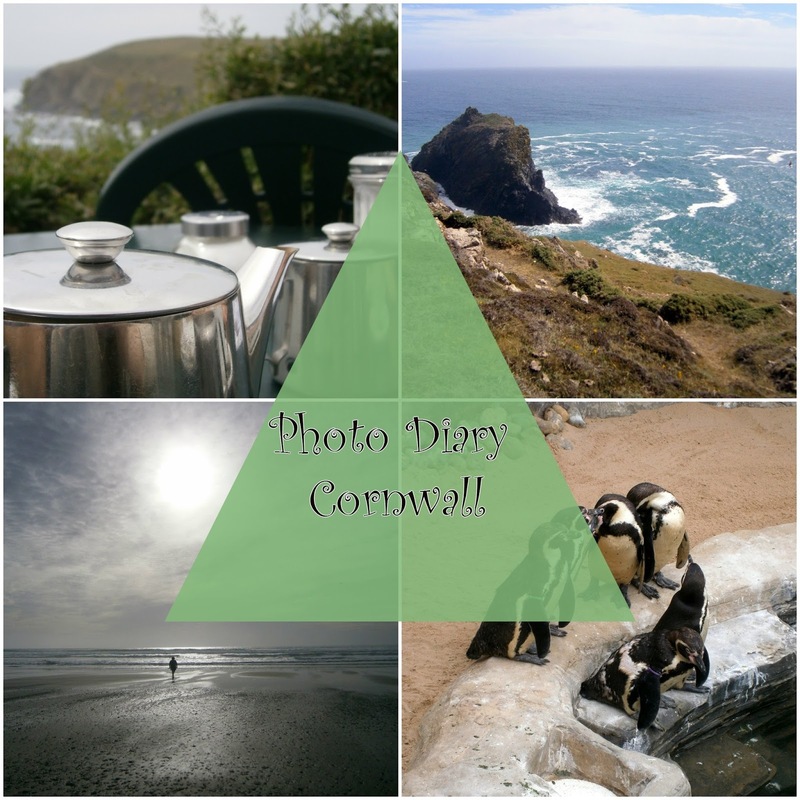 Loved reading/seeing what you got up to in Cornwall. It looks beautiful, especially that little cove!